Thank you for enquiring about Remy Martin XO. We have received your enquiry and our team will be in touch shortly. 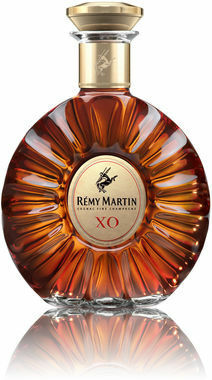 Rémy Martin XO Excellence is composed of eaux-de-vie coming exclusively from the most sought-after vineyards of Cognac: Grande Champagne and Petite Champagne. Fruity notes of juicy plums, ripe figs and candied oranges and floral notes of white flowers such as jasmine and iris. 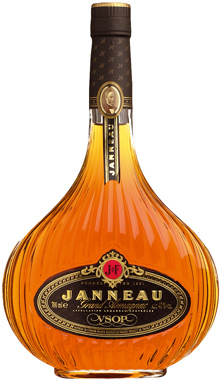 Oaky with freshly grated cinnamon and hazelnuts on the palate.